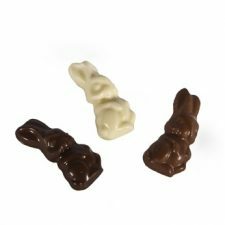 Easter is boom time for chocolatiers and Boutique Chocolates & Hampers is no different. 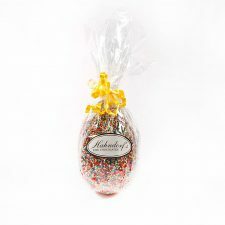 We go all out to ensure our customers have the best range to choose from, with hampers and baskets featuring the highest quality Hahndorf’s Easter eggs. 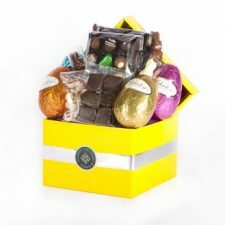 We offer a wide range of Easter hampers, each one packed with beautiful, handcrafted chocolate that is sure to please even the most discerning chocolate expert. 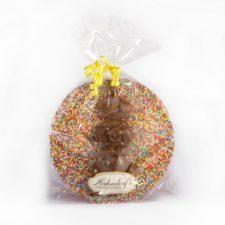 Hahndorf’s Fine Chocolates specialises in products created in the traditional European style. 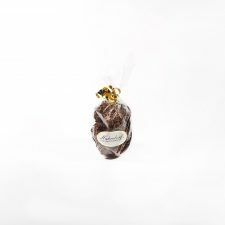 Based on the teachings of German chocolatiers, Hahndorf’s uses the highest quality ingredients to create beautifully decadent chocolate that will linger in your memory, long after the taste has left your lips. 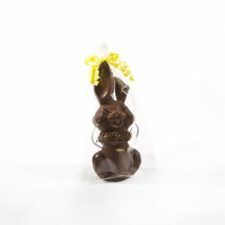 Boutique Chocolates & Hampers is proud to only distribute Hahndorf’s chocolates in our Easter gift hampers and make it simple to buy online for delivery anywhere in the country. 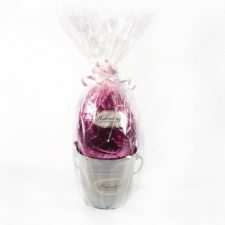 Boutique Chocolates & Hampers gives customers the ultimate in Easter convenience. 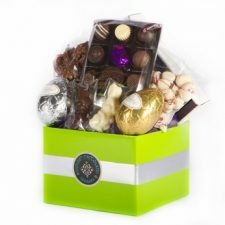 Order our hampers and eggs online and take advantage of our free delivery nationwide. 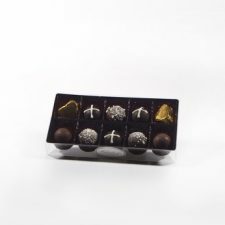 Spend $85 or more and you won’t pay any extra to have your order shipped to Perth, Sydney, Adelaide, Brisbane, Melbourne, or anywhere in Australia. 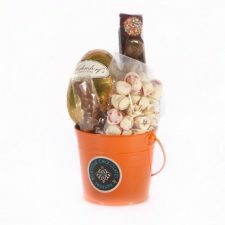 If you would like any more details about our product range, please get in touch with our team. 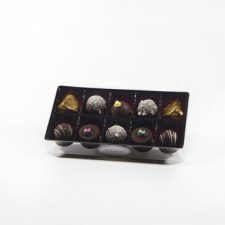 We will be happy to answer your questions about anything in our range. Call us on 1300 77 88 45 to speak with our helpful and friendly staff, or fill in our contact form and we will get back to you shortly. We are dedicated to customer satisfaction and take pride in the high quality of our products and our commitment to exceptional service.